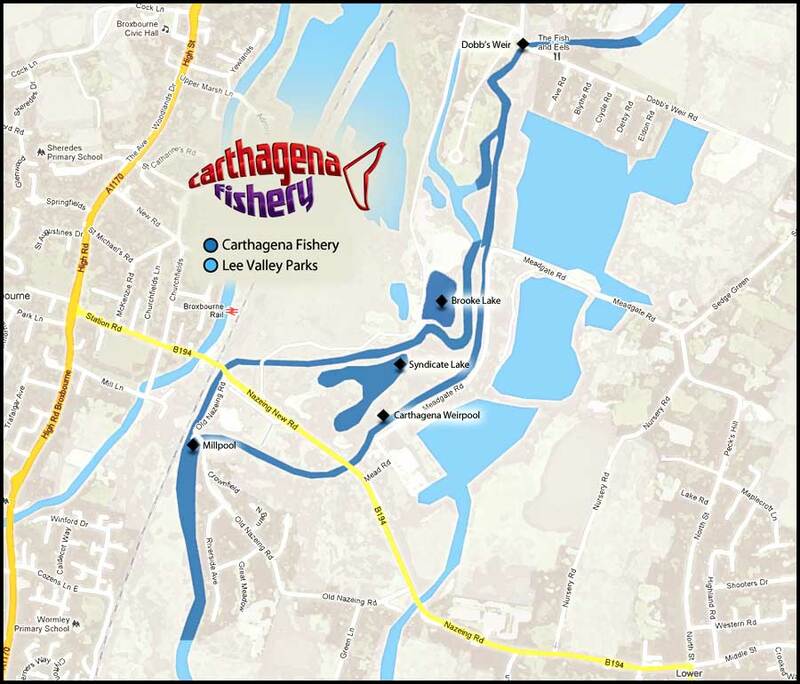 We know you will enjoy the great fishing we have on offer here at Carthagena, not only that but we firmly believe we run one of the best catered for syndicates and fisheries anywhere in the Lee Valley and beyond. Facilities at the Carthagena complex include on-site shop where day tickets, bait and refreshments are available, a clubhouse for the syndicate members, unusually clean and presentable toilets (we've all seen the horrors elsewhere! ), secure parking all delivered by friendly and approachable staff and bailiffs. The Syndicate Lake is reserved for syndicate members, whereas Brooke Lake is available both as a season ticket fishery and on a day ticket. Then we have the Weirpool which is available both as season ticket or as a day ticket. New to the Carthagena complex is our Sheepcotes fishery, which opened in March 2012. Sheepcotes has a restricted number of members, quite exclusive, with only 20 people permitted to join the syndicate and only 5 anglers allowed to fish at any one time. We spent several months preparing this beautiful 2 1/2 acre lake. 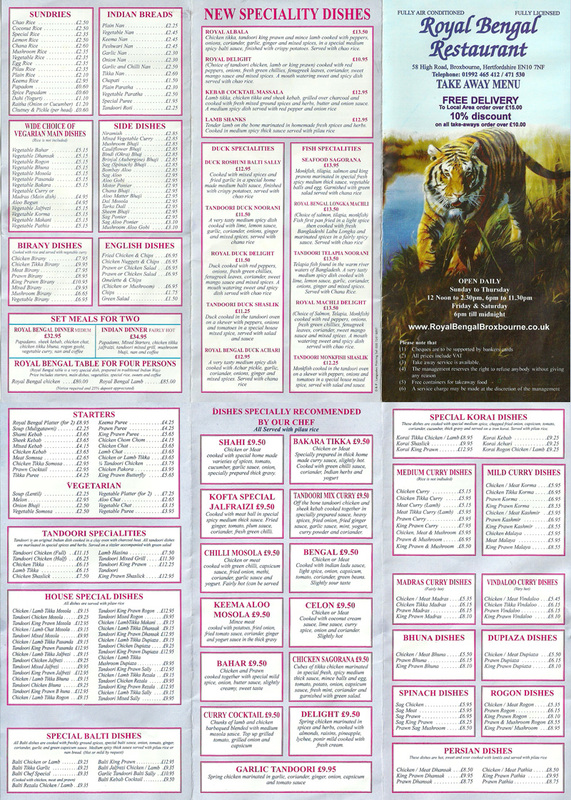 Take time and browse through each section, and make sure you dip into the galleries to see what we have to offer.